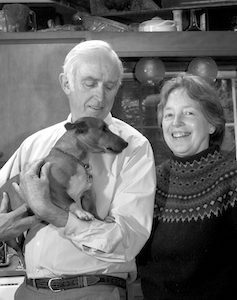 The Hampshire College Farm is saddened by the passing of Ray Coppinger, internationally-renowned animal behaviorist and founding faculty member of both Hampshire College and the Hampshire College Farm. As many of you may know, the Hampshire College Farm originated in the late 70s as a research facility centered around a variety of aspects of raising sheep. One prominent part of the research involved animal behavior – studying livestock guard dogs as a means of non-lethal predator control. 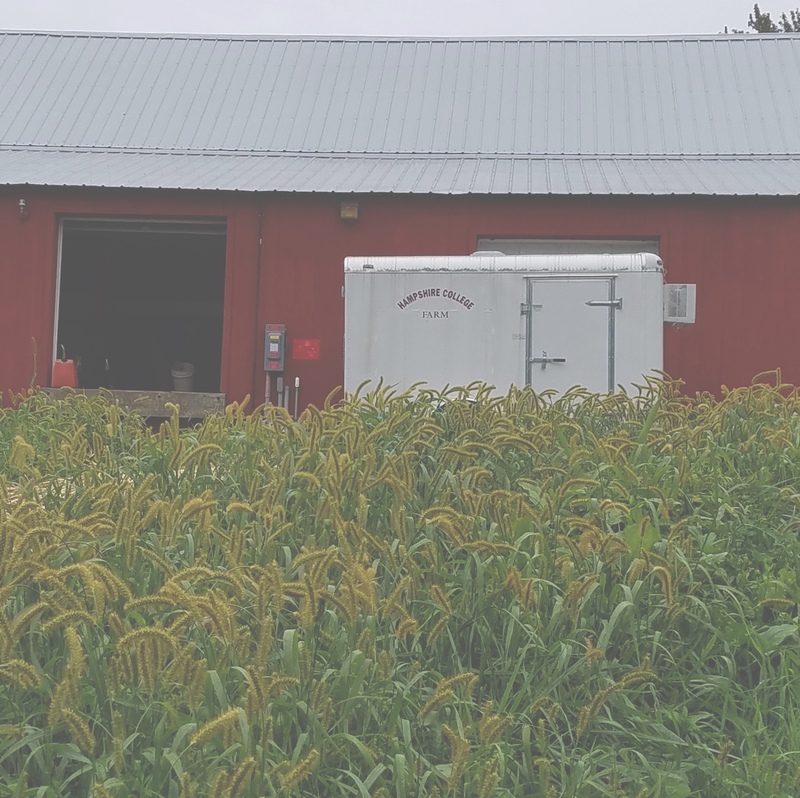 Although this research has long since concluded, the Farm has grown tremendously since then, both as an academic/research facility and as a producer of local, sustainably-grown food. Thank you, Ray, for all of your dedication and hard work on behalf of Hampshire College and the Farm. To learn more about Ray and his life and research, or to share photos and stories, please go to Hampshire’s “In memoriam” site, which can be found here: http://sites.hampshire.edu/rcoppinger/. A full history of the Farm, written by Ray and Lorna Coppinger in a chapter of the book Fields of Learning, can be found here: https://www.hampshire.edu/farm/farm-mission-and-vision.